Swedish fashion brand H&M (Hennes & Mauritz) has released a teaser of its financial information for the first quarter. Why we call it a teaser is because the full details are yet to be unveiled by the fashion retailer H&M. It is expected that the complete details will made public on March 29, 2019. For now, what we know is H&M sales has gone up in the three months to February 28, 2019. 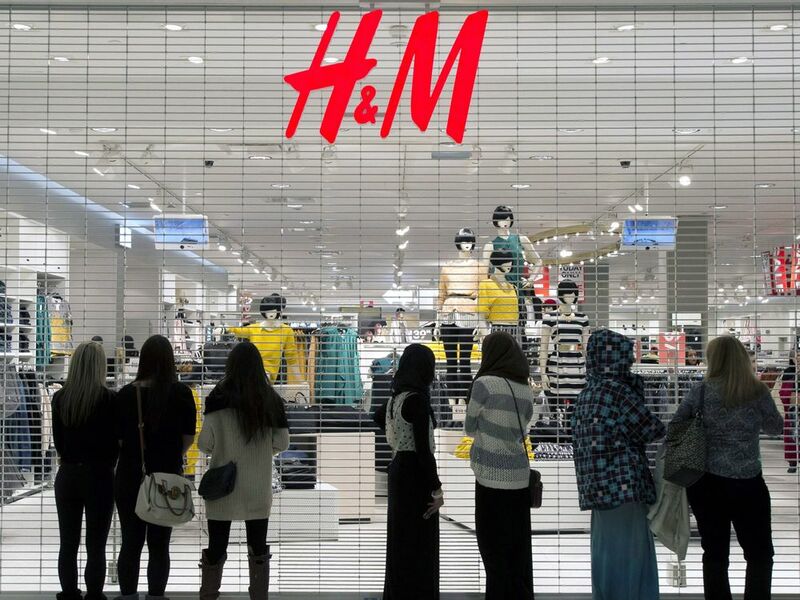 The fashion brand H&M has reported that its net sales increased by 10 percent during the quarter under review. The quarterly sales of the fashion retail brand touched SEK 51.015 billion (US $ 5.5 billion in revenue). What’s interesting is that sales have had a push from currency exchange rate as it increased by just 4 percent in local currencies. It is quite obvious that H&M’s profit margin has shrunk over the years due to lesser footfall at its stores. More details will be shared once the complete quarterly report is released by the fashion brand. Stay tuned!